On May 3, 2005, “Columbia” label released “Pretty in Black”, the second Raveonettes studio album. It was recorded in 2005, and was produced by Sune Rose Wagner and Richard Gottehrer. All tracks by Sune Rose Wagner, except where noted. 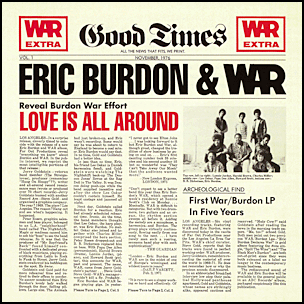 In November 1976, “ABC” label released “Love Is All Around” studio album War featuring Eric Burdon album. 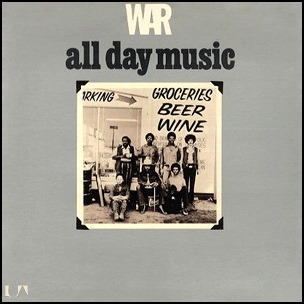 It was recorded 1969 – 1970, and was produced by Jerry Goldstein, Lonnie Jordan and Howard Scott. 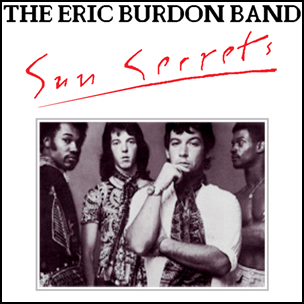 All tracks by Papa Dee Allen, Harold Brown, Eric Burdon, B.B. Dickerson, Lonnie Jordan, Charles Miller, Lee Oskar and Howard E. Scott, except where noted. 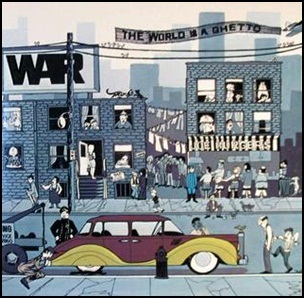 In November 1972, “United Artists” label released “The World Is a Ghetto”, the fifth War album.It was recorded in 1972 at “Crystal Industries” in Los Angeles, and was produced by Jerry Goldstein, Lonnie Jordan and Howard E. Scott. The cover drawing was by Howard Miller. All tracks by Papa Dee Allen, Harold Brown, B. B. Dickerson, Lonnie Jordan, Charles Miller, Lee Oskar and Howard E. Scott. 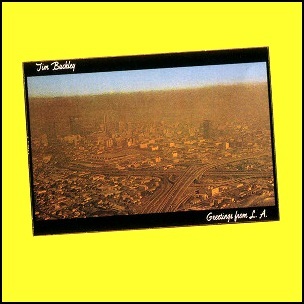 In October 1972, “Straight” label released “Greetings from L.A.”, the seventh Tim Buckley album. It was recorded in June 1972, at “Far Out Studios” in Hollyood, and was produced by Jerry Goldstein. 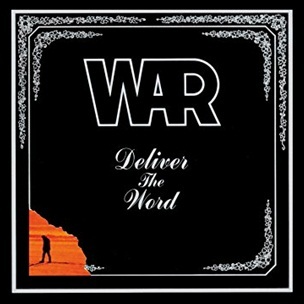 In August 1973, “United Artists” label released “Deliver the Word”, the sixth War album. It was recorded in 1973 at “Crystal Industries” and “Wally Heider Studios” in Los Angeles, “Caribou Studios” in Nederland, Colorado, and was produced by Jerry Goldstein, Lonnie Jordan and Howard Scott. The album design and photo was by Gary Sato. All tracks by Papa Dee Allen, Harold Brown, B.B. Dickerson, Lonnie Jordan, Charles Miller, Lee Oskar, Howard E. Scott, except where noted.